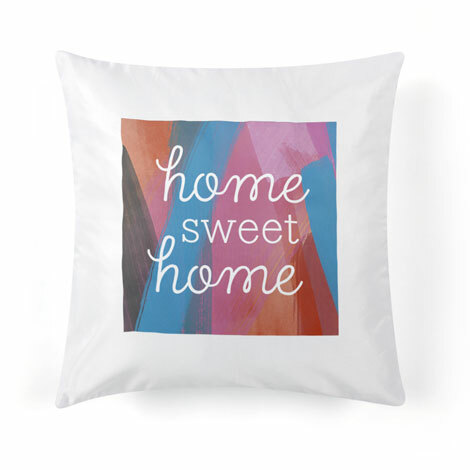 Add a personal touch to your living space with our range of home decor products. 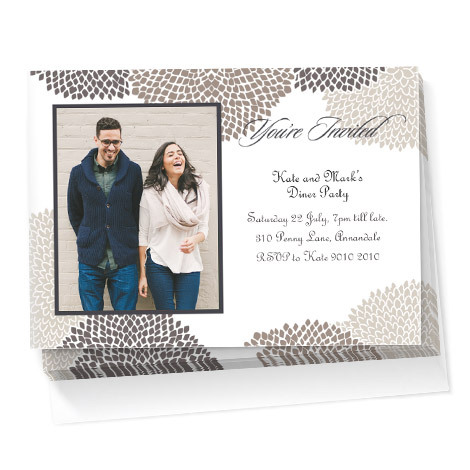 Classic and classy. 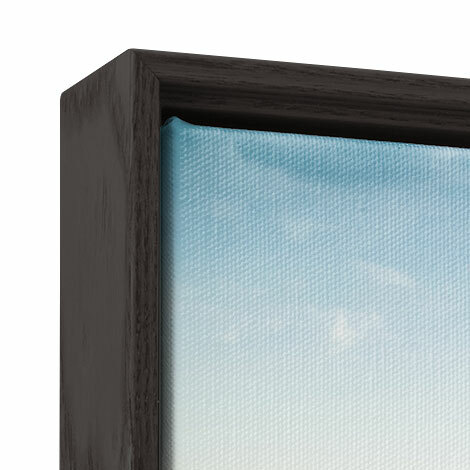 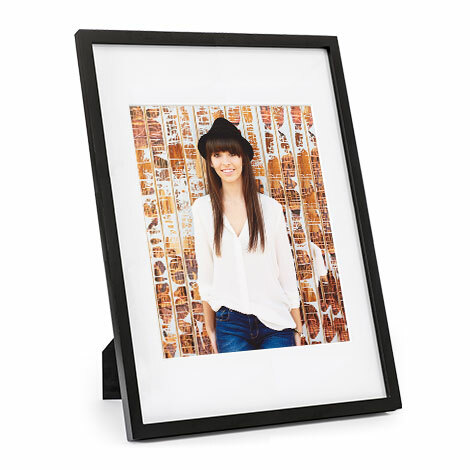 Our framed prints make a big impression to any living space. 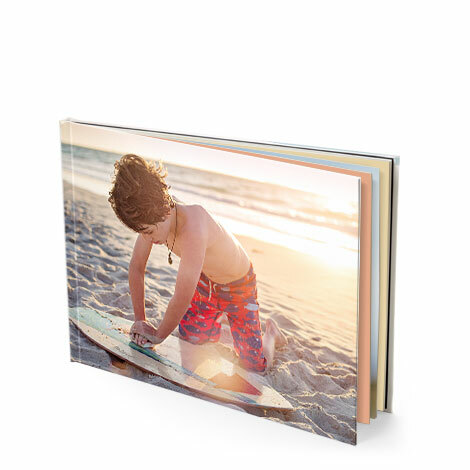 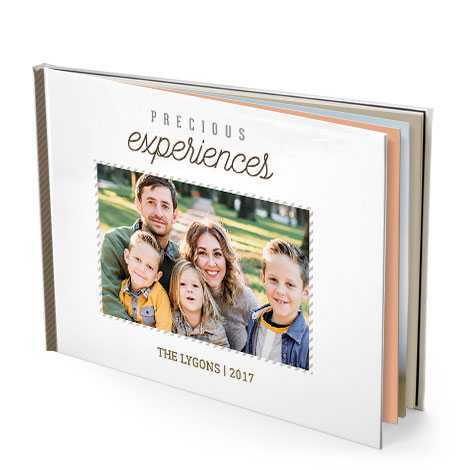 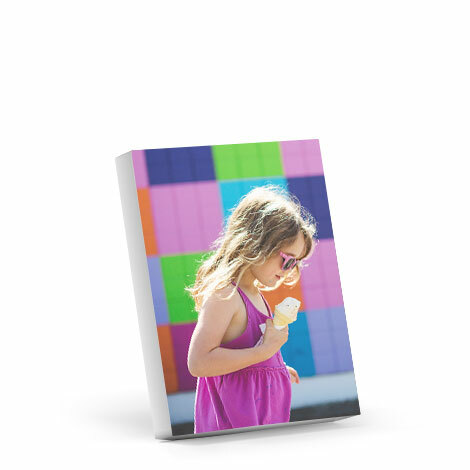 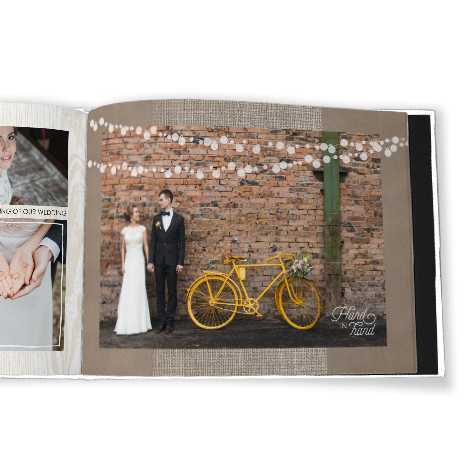 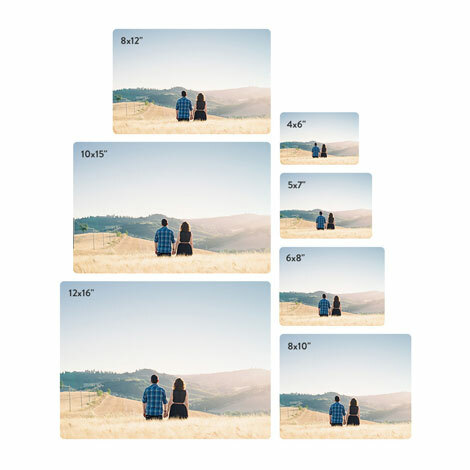 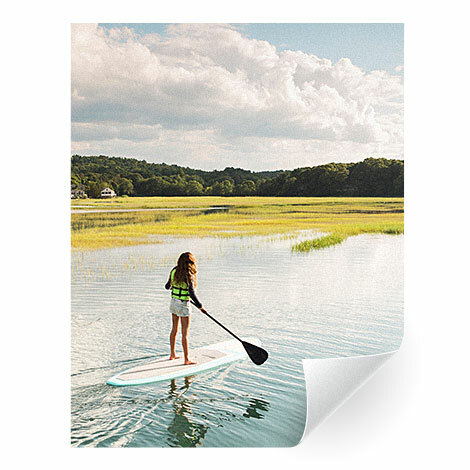 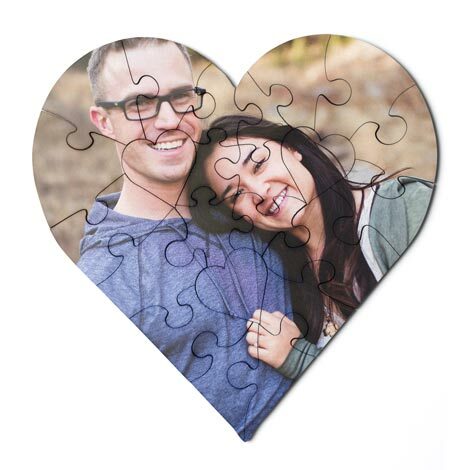 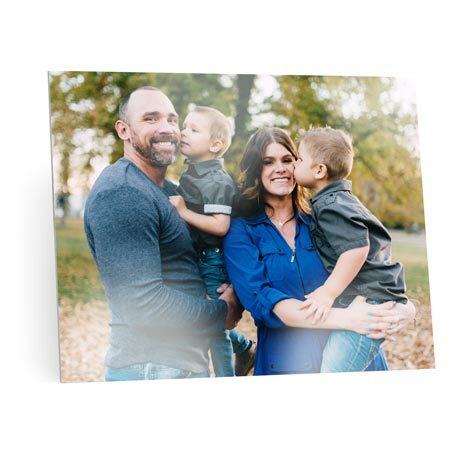 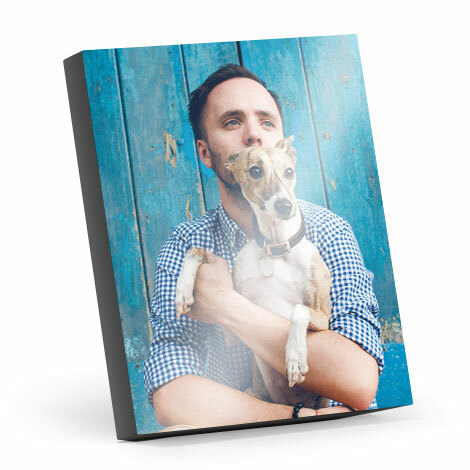 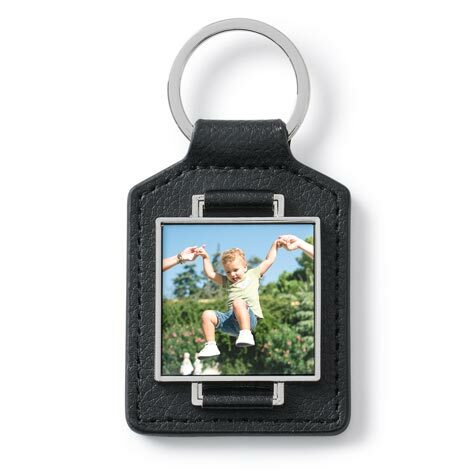 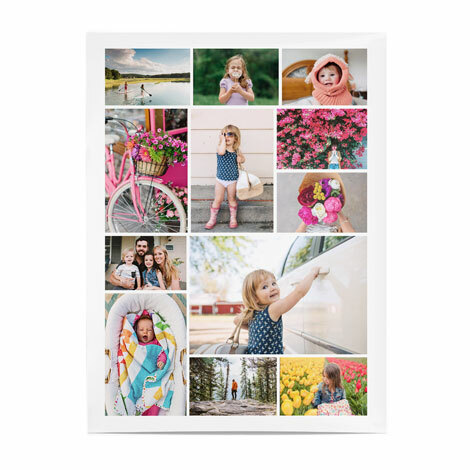 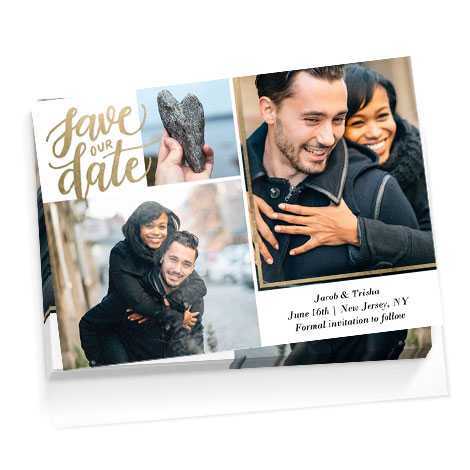 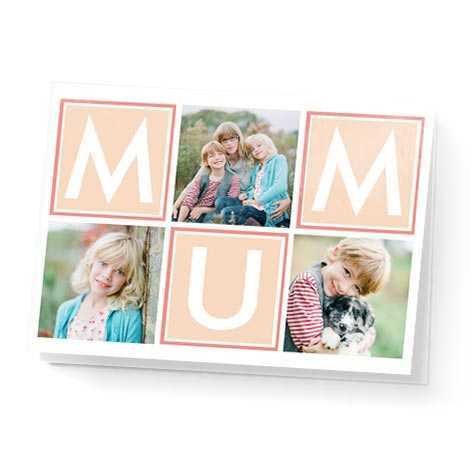 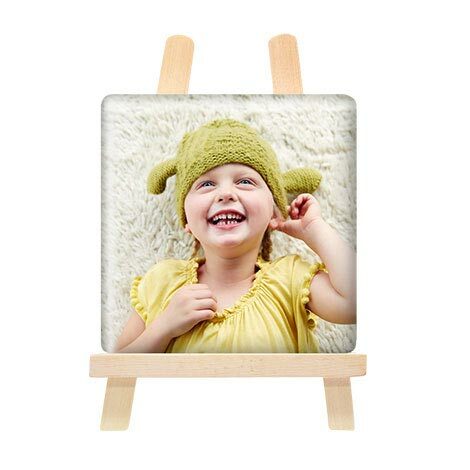 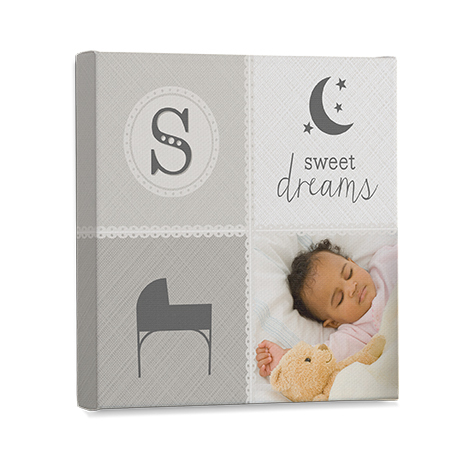 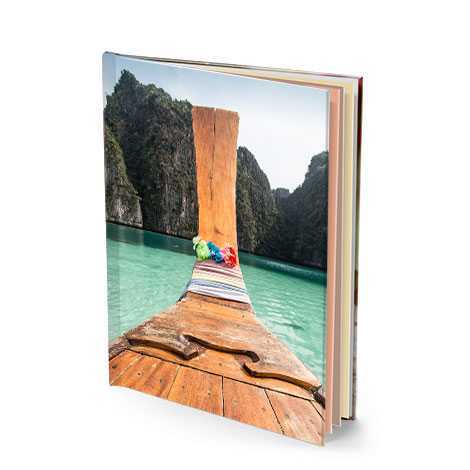 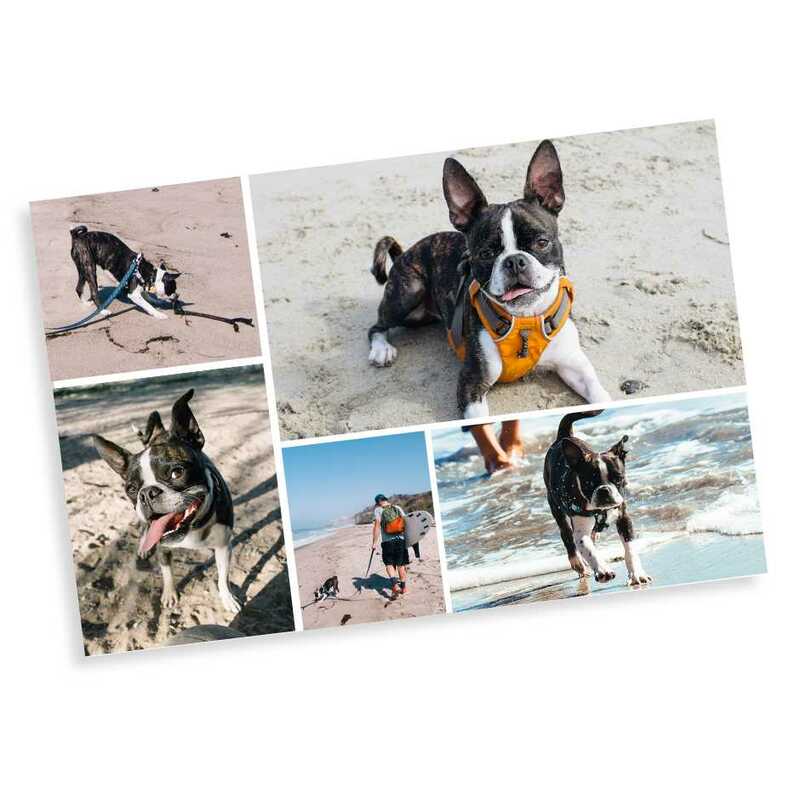 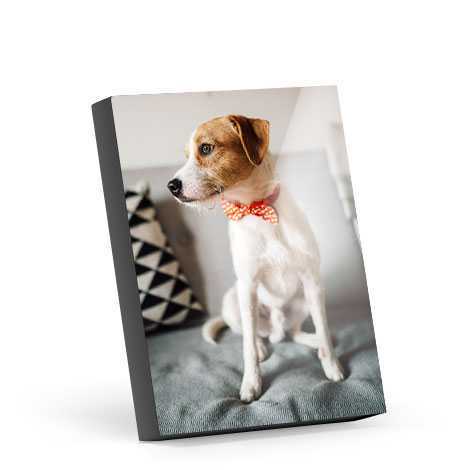 Our contemporary wood blocks add an extra dimension to make your photos stand out. 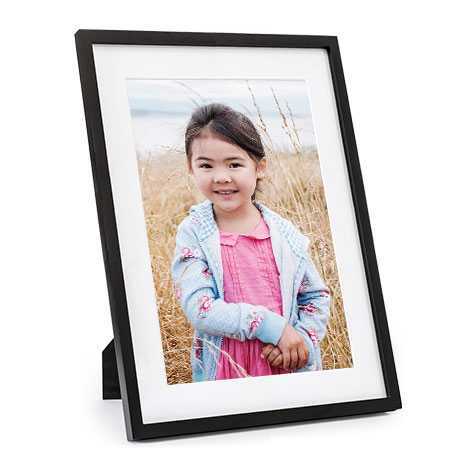 All photoblocks include a removal steel rod. 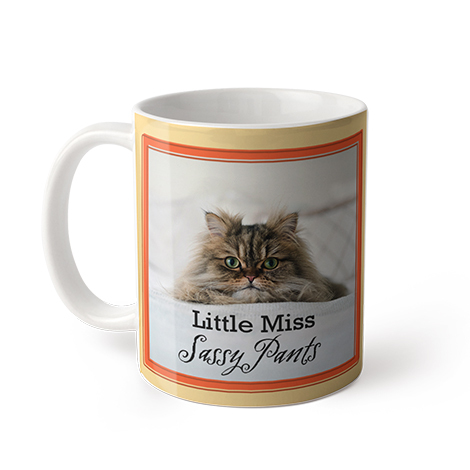 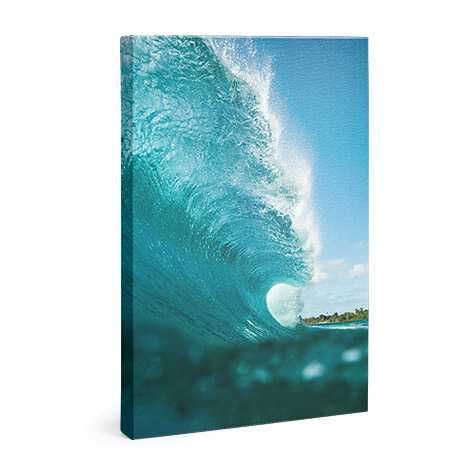 Perfect for a desk or hanging on a wall. 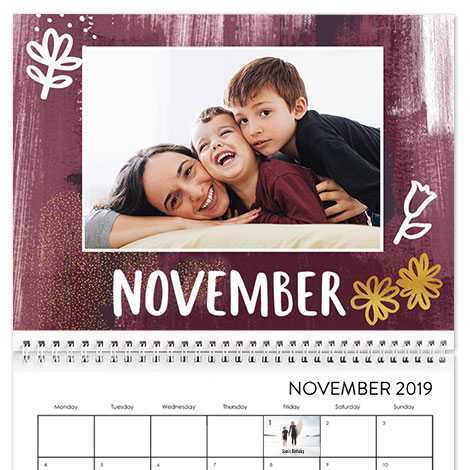 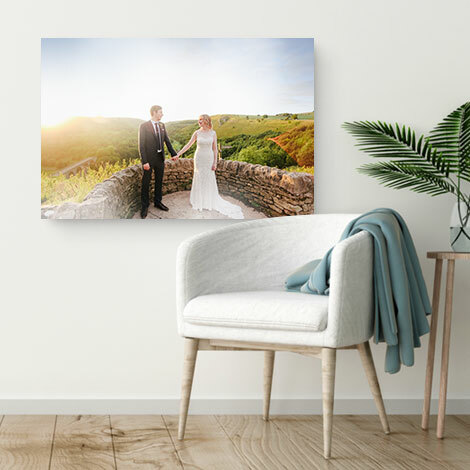 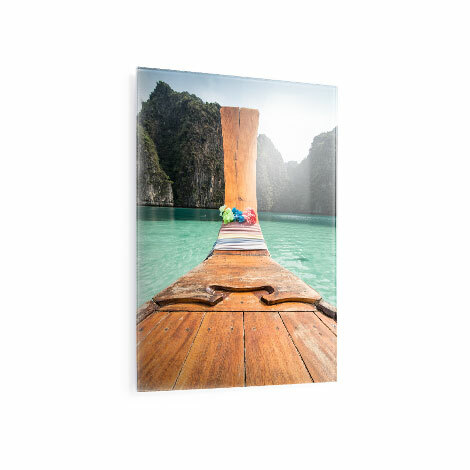 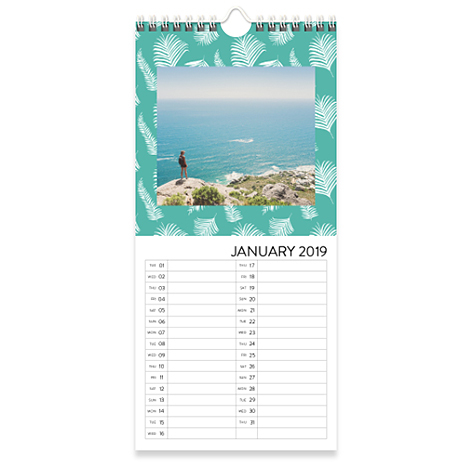 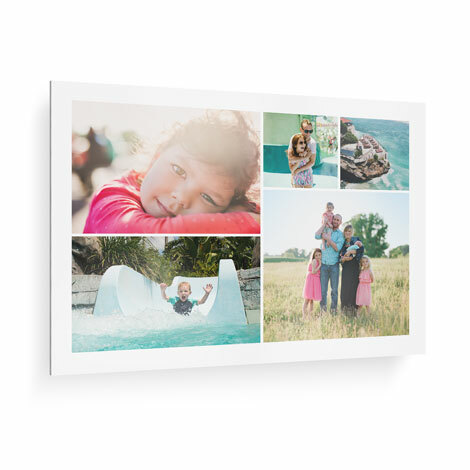 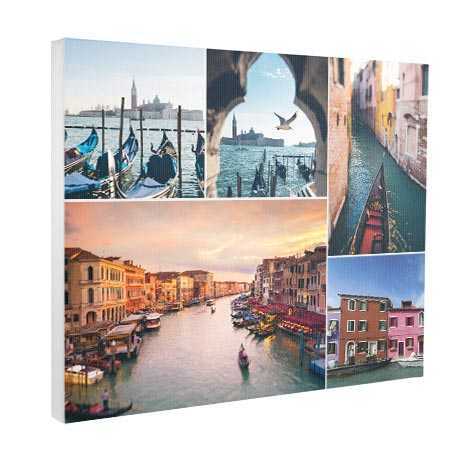 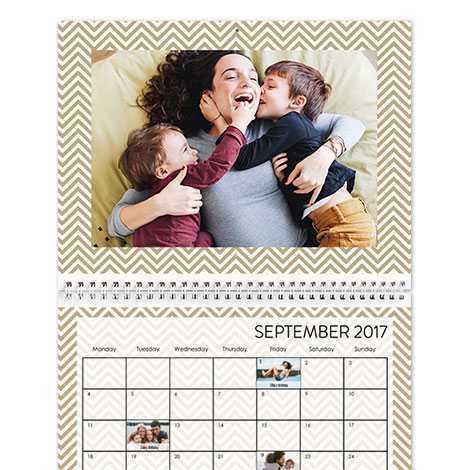 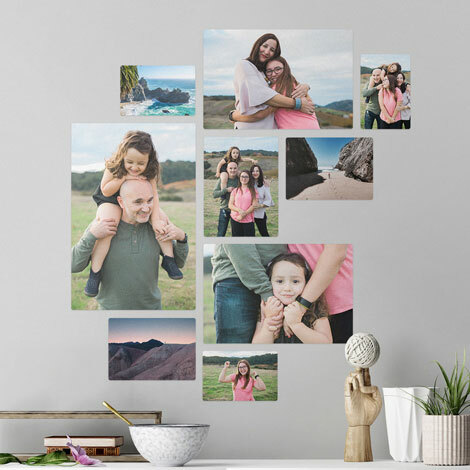 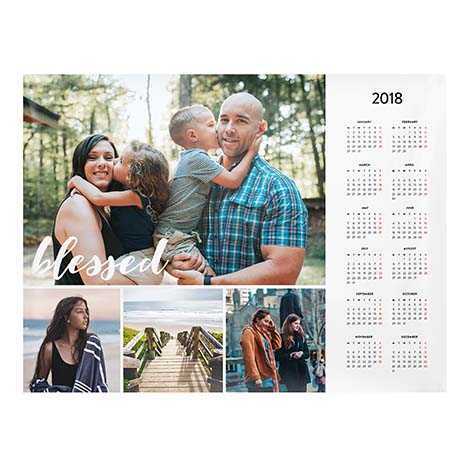 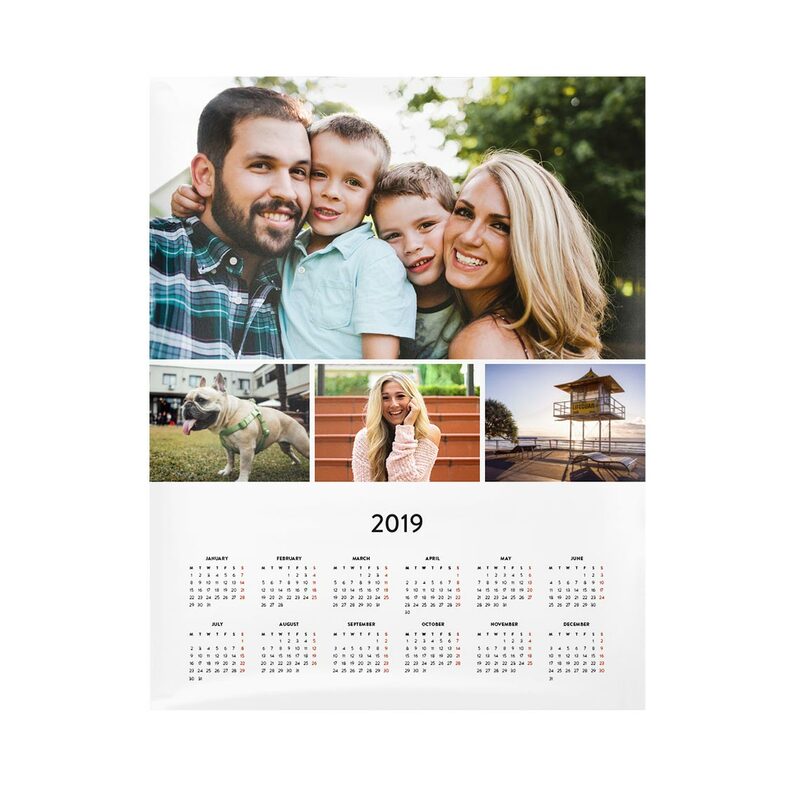 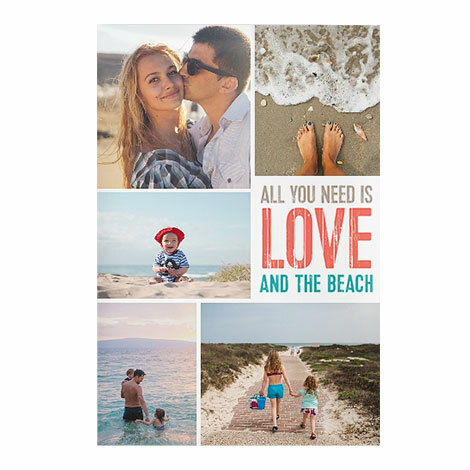 Turn your favourite photos into one giant poster, a collage poster or a calendar poster for all to admire. 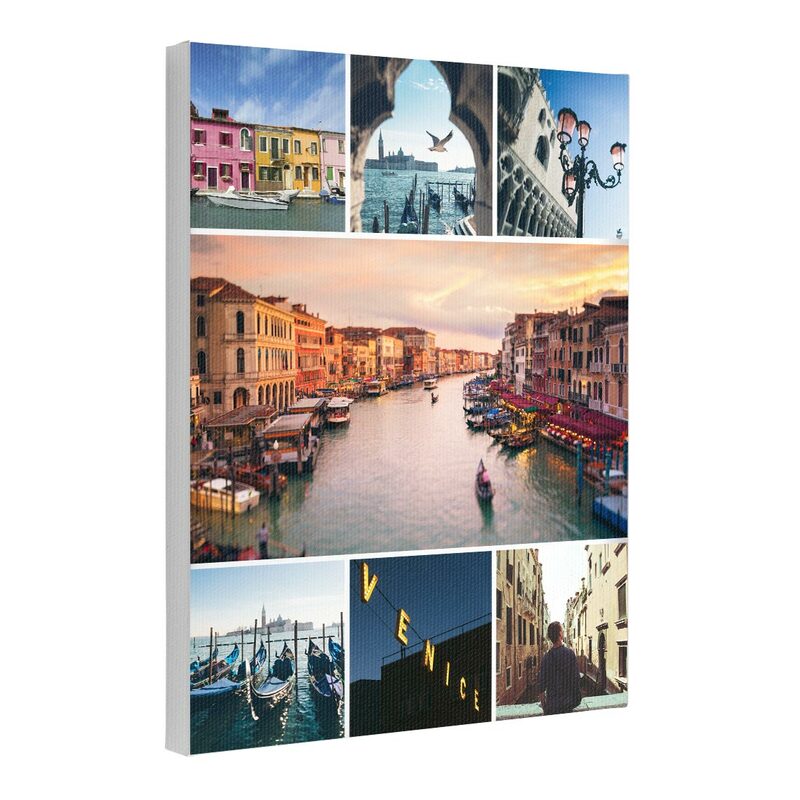 embellishments to make your poster unique. 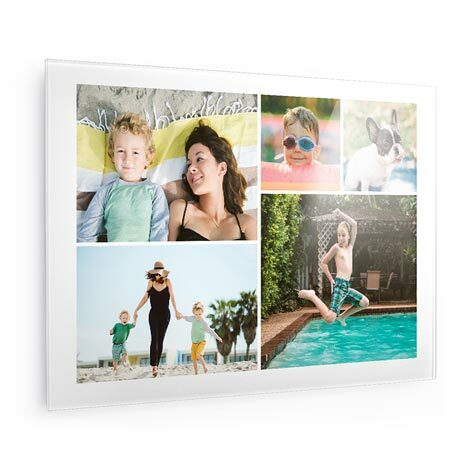 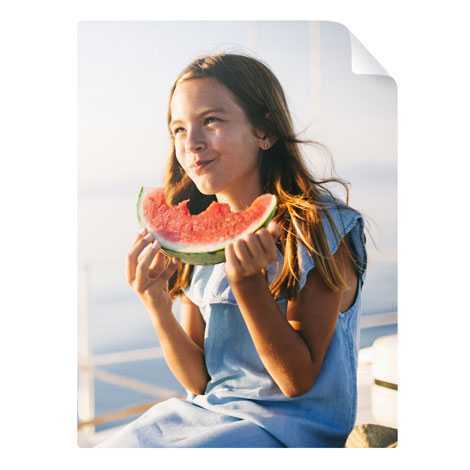 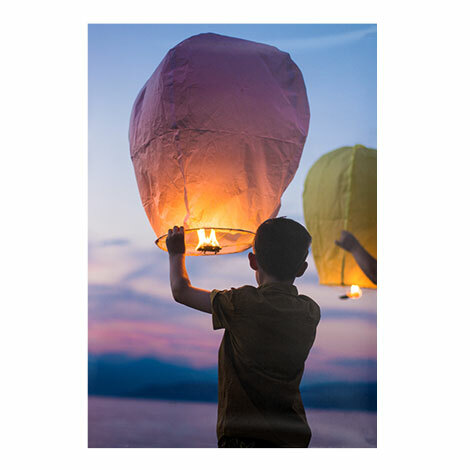 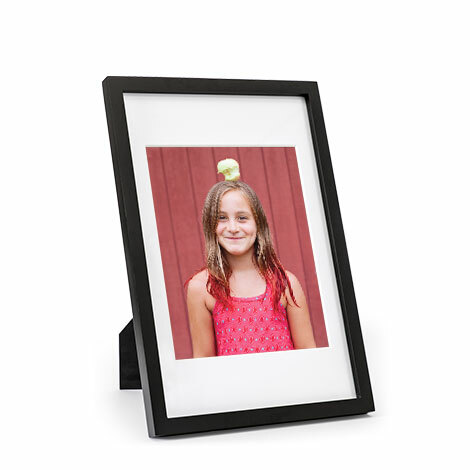 Sticky prints are the easy way to display, remove and reposition your prints wherever you feel like. 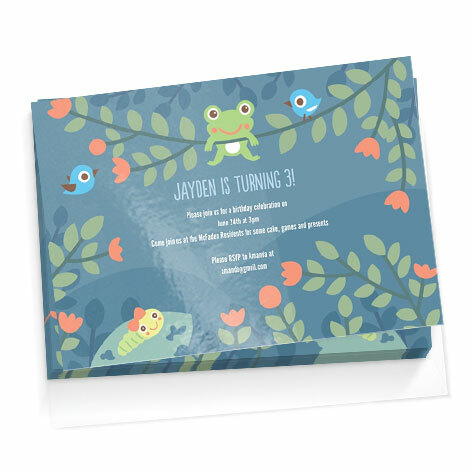 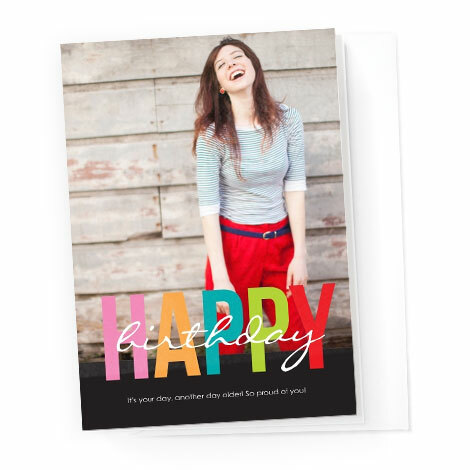 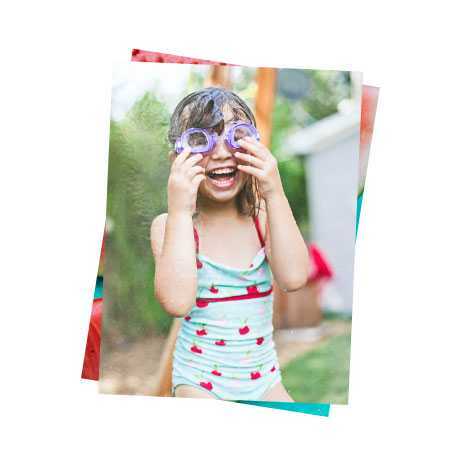 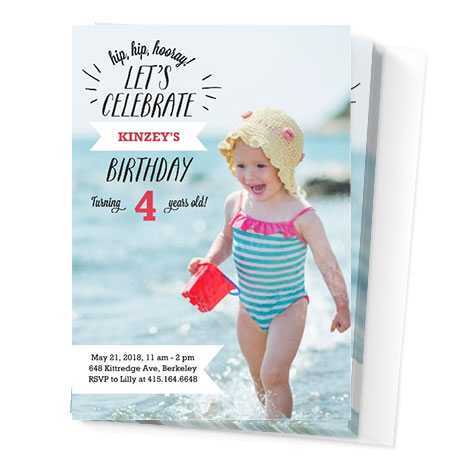 Sticky prints brilliant 'stickiness' comes from thousands of tiny suction cup-like dots on the back of the print. 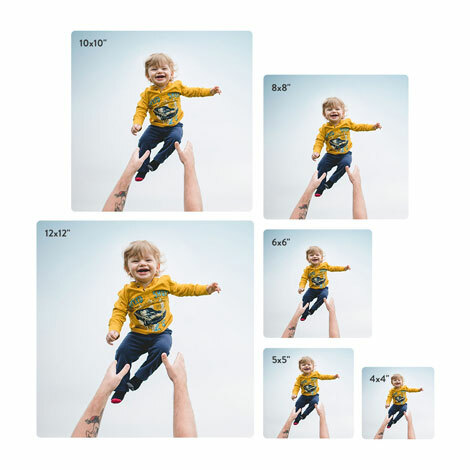 Enjoy the freedom to rearrange your favourite prints whenever and however you like. 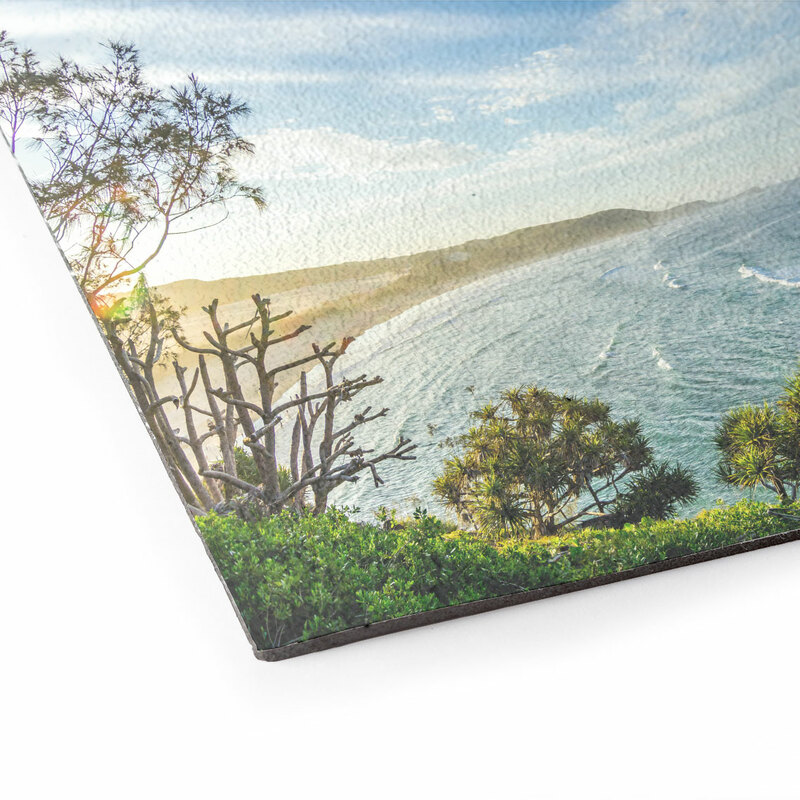 Metal Prints are a timeless beautiful decor for any room. 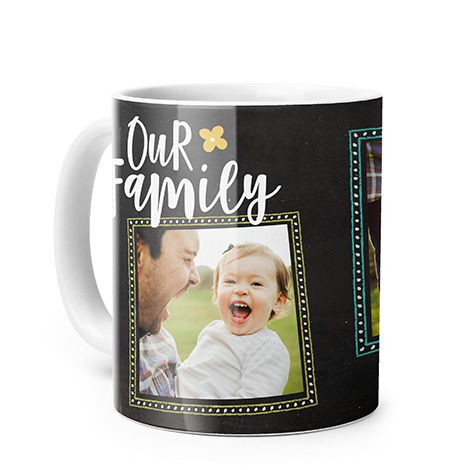 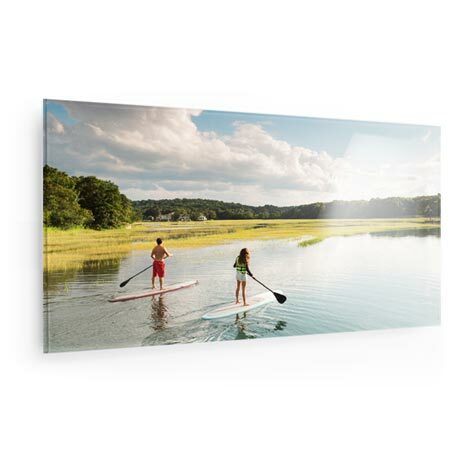 Directly printed on a light-weight, durable metallic surface, using the latest printing technology for a vivid and vibrant display. 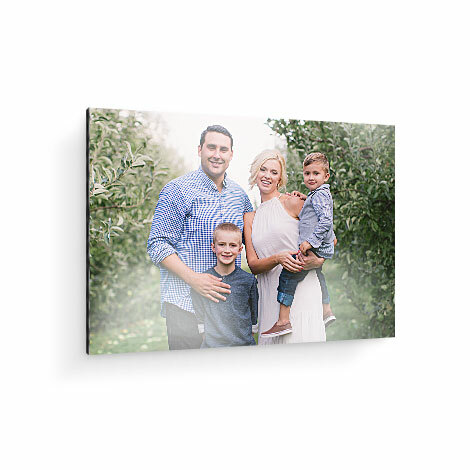 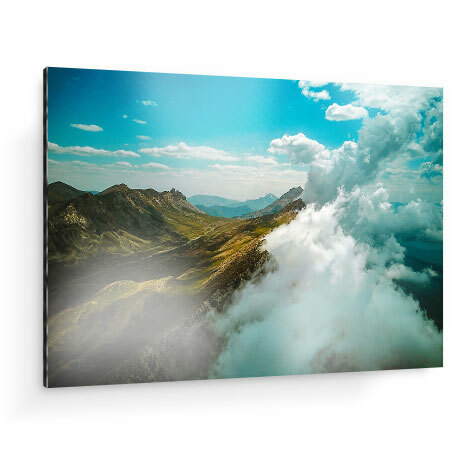 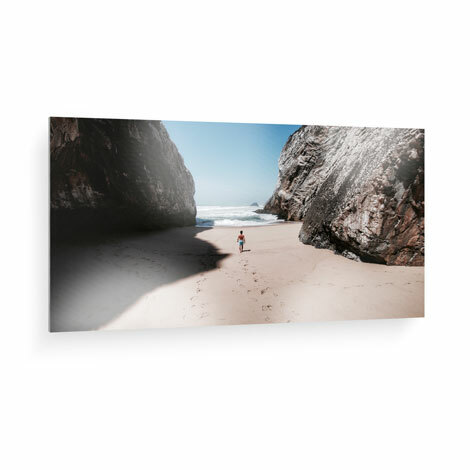 Delivered and ready to hang; 5mm thick, available in 3 sizes in portrait or landscape. 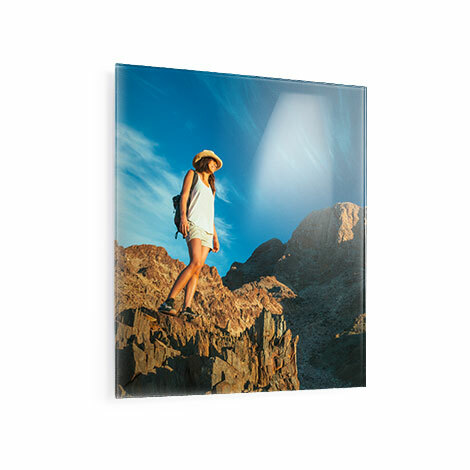 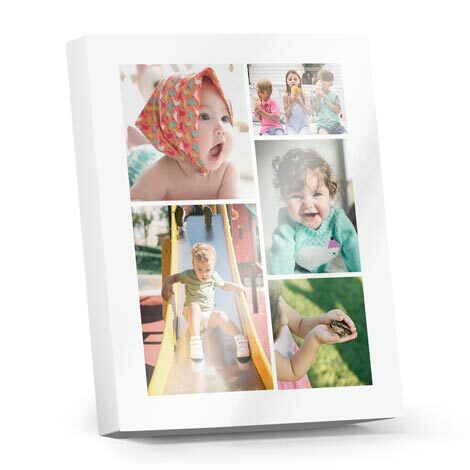 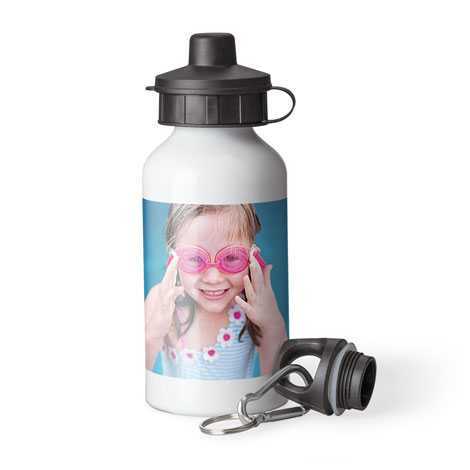 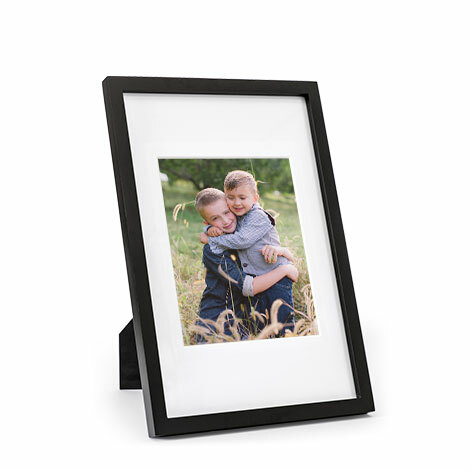 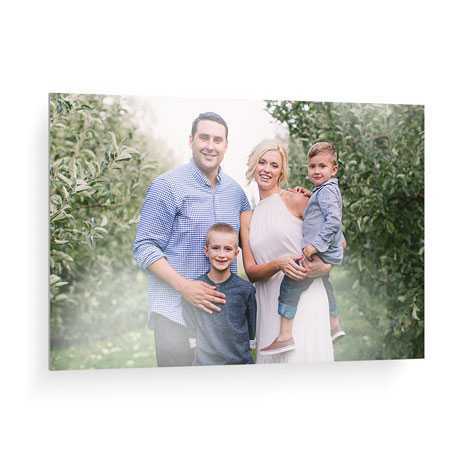 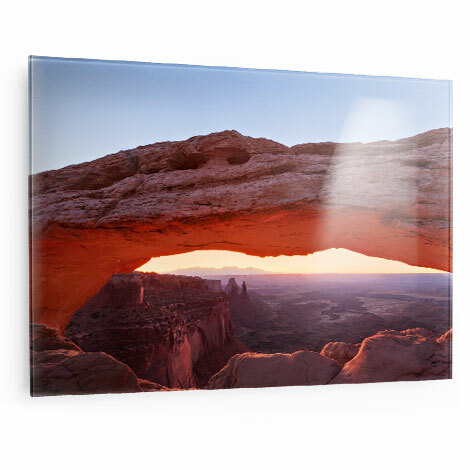 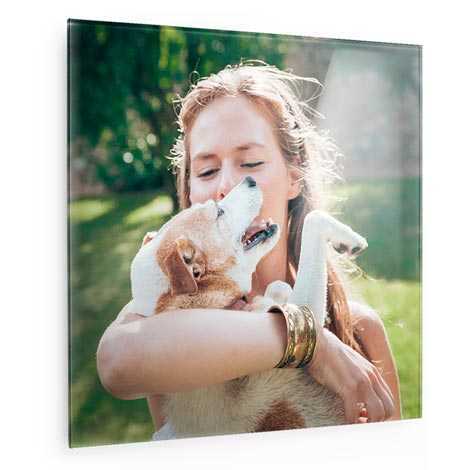 Your photos will shine when printed on our high quality toughened safety glass. 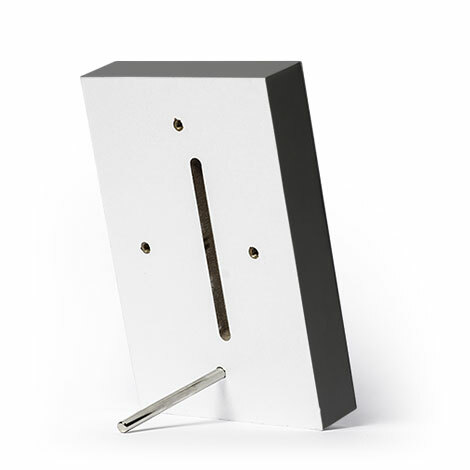 boasting a 6mm thick bevelled edge. 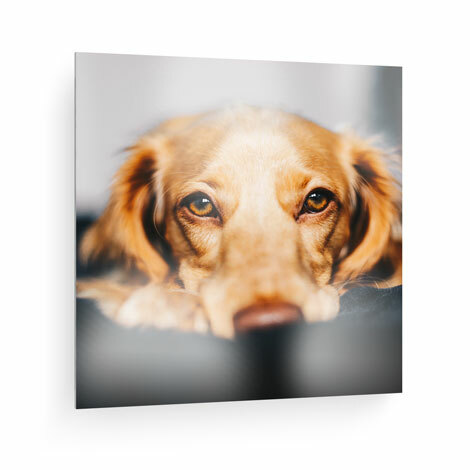 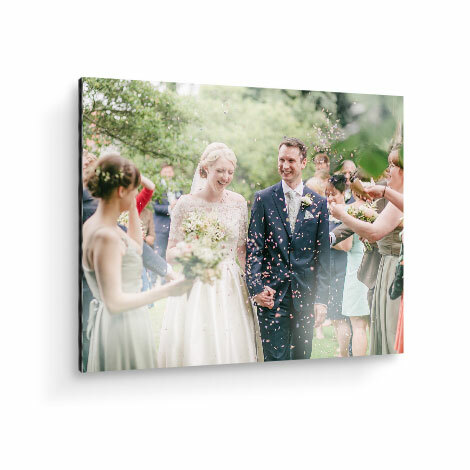 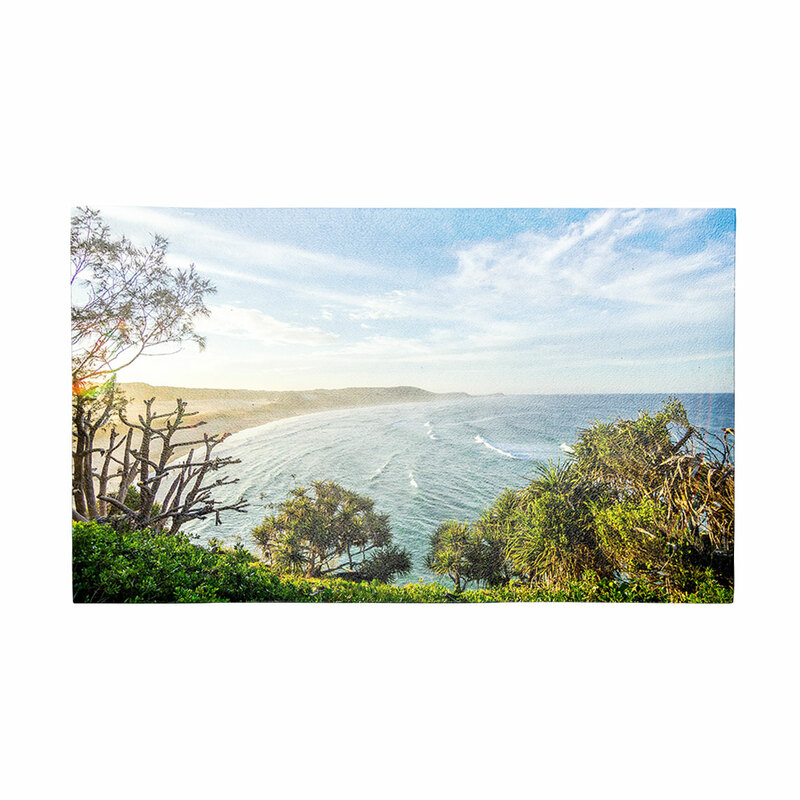 Welcome your guests with a beautiful door mat, designed by you with your favourite photo. 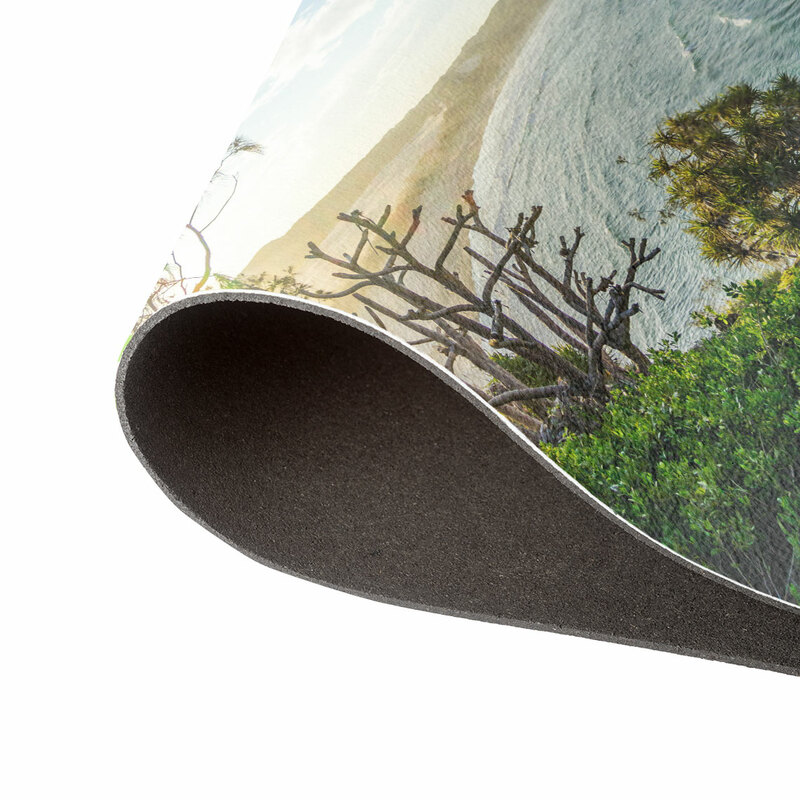 Customised top with 4mm rubber backing. 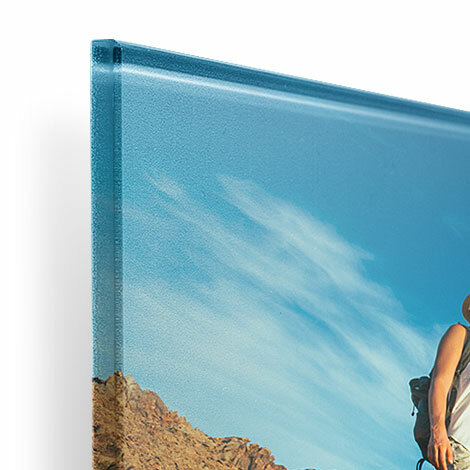 Polyester top and non-slip rubber back.